Block week 24 now! 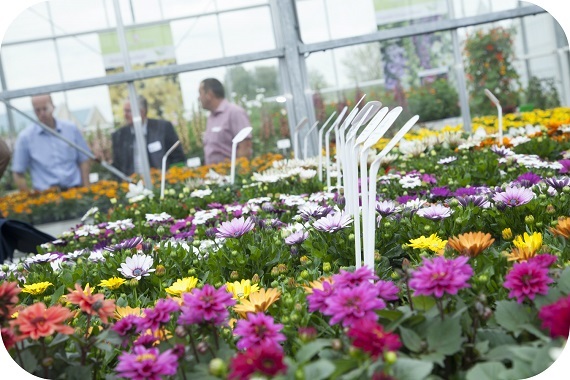 This year’s edition of the FlowerTrials® takes place from 14th to 17th June. At 30 locations in the Westland and Aalsmeer area in The Netherlands and Rhineland Westfalen in Germany, no less than 52 companies will be displaying their latest assortment in pot and bedding plants to wholesalers, growers and retailers. Daily opening hours have been extended and all locations are open for visitors from 08.00 to 18.00 hours on Tuesday to Thursday with doors closing at 16.00 hours on Friday. 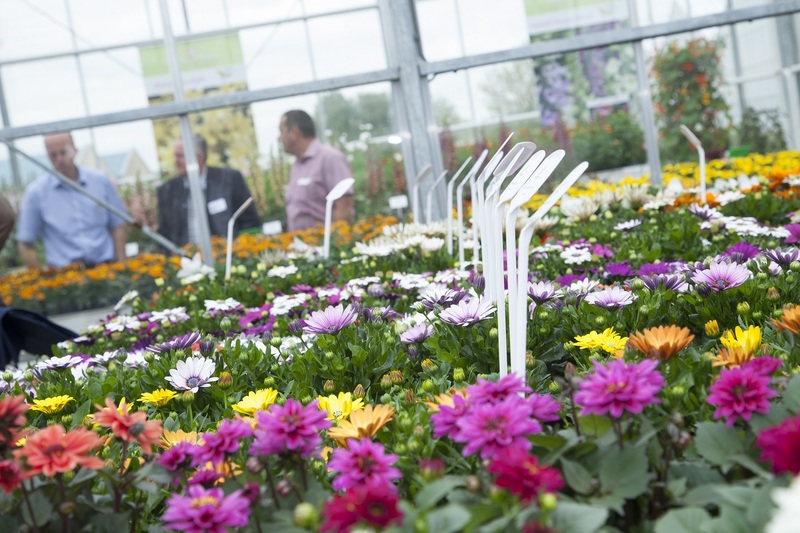 Four new breeding companies have joined the FlowerTrials® and will be exhibiting for the first time this year. The German Bock Bio Science specialises in Phalaenopsis breeding, but also delivers wild orchids, Gentiana, Helleborus and Peonies. Young plants, semi finalised and finalised plants are available. Gediflora is a global player in the field of ball-shaped Chrysanthemums, internationally known under the brand name Belgian Mums. The Dutch breeder Prudac presents ornamentals such as edible Violas, Tomatoes, Peppers, Allium and Cauliflower. VWS FlowerBulbs exports Dutch Lilium, Gladiolus, Tulip and Iris flower bulbs across the world. Gill Corless, Marketing and Retail Manager Europe at Sakata Ornamentals, takes over the Chair of the FlowerTrials® Board succeeding Jeroen Egtberts, Managing Director of Moerheim New Plant. With her marketing background, horticultural experience and professional network, Gill Corless will take the lead in raising the event to the next level and increasing global industry attention for pot and bedding plant breeding in week 24.